Dry/Wet Cleaning — East Coast Laundry :: Atlantic Canada’s leading group in industrial laundry equipment, service and parts. 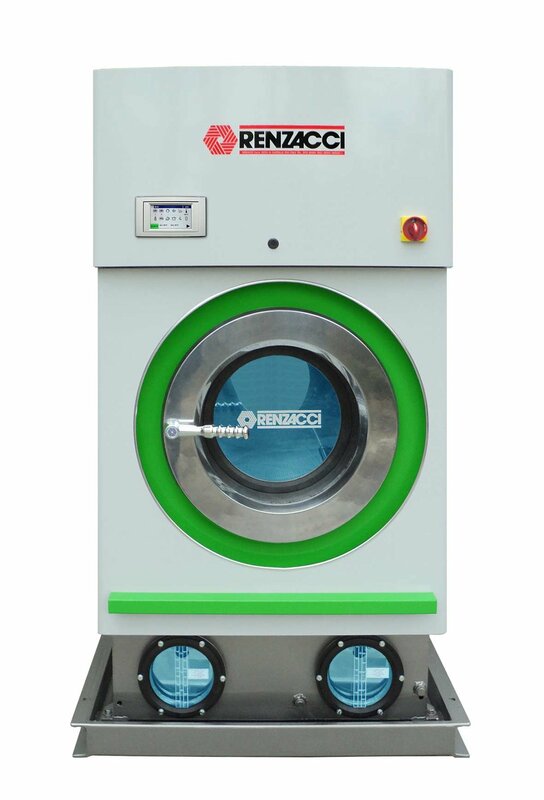 East Coast Laundry Systems offers a wide variety of dry cleaning equipment solutions including Renzacci drycleaning machines, Fimas, Hoffman New Yorker, Forenta, and White Conveyors. We also offer more environmentally friendly Wet Cleaning solutions from Miele. 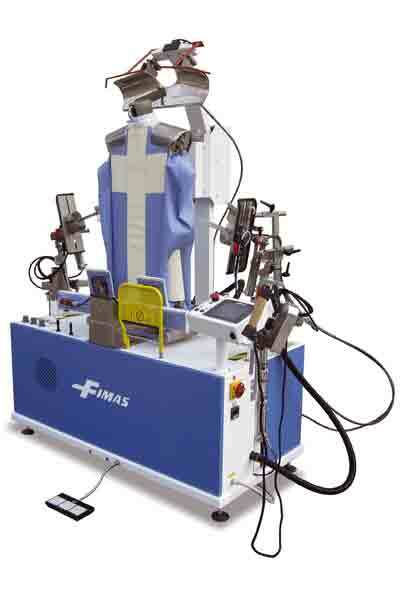 The equipment manufacturers we represent are focused on providing exceptional products that address the current needs of dry cleaning / wet cleaning operators to maximize efficiency while reducing operating costs and labour.